This was the year that January 1st became New Year’s Day. The first person to decree this was Julius Caesar in 45 BCE. He was disgusted with the mess the lunar calendar had created over time. And emperors weren’t averse to added or taking days away here and there to keep themselves in power and other out. An astronomer told Caesar the answer would be to switch to a solar calendar. To do this, Caesar added 67 days to the calendar, thus pushing the first day of the year back from March to January. He also added a day every four years to February, to keep things on track. And he couldn’t resist changing a summer month to be named after himself: July. Did everyone love this? Not quite. New Year’s Day in March made a lot of sense to people – spring, the earth coming back to life. 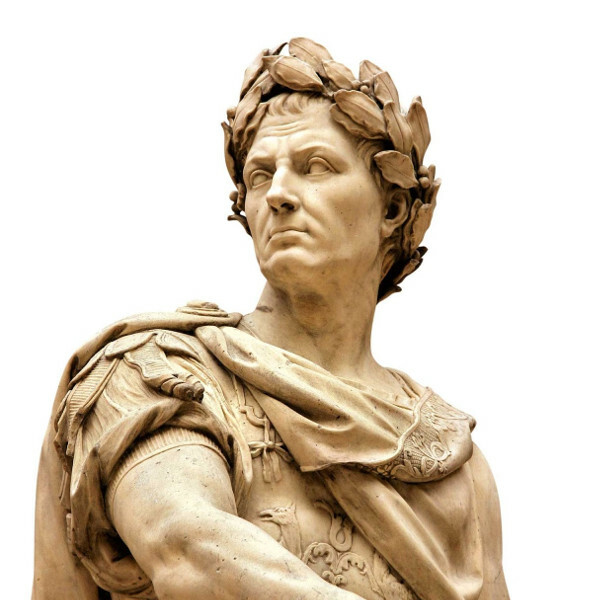 Many of the countries who adopted Caesar’s calendar slipped backwards. By the Middle Ages, Europe was pretty much back celebrating New Year’s Day in March. 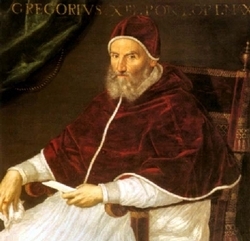 By the time Pope Gregory XIII came along, it was all a mess again. Pope Gregory promulgated the Gregorian [naturally!] calendar in 1582. Spain and Portugal were on board with New Year’s Day being January 1st but they were about the only ones. Great Britain finally acquiesced in 1752. Alaska was okay with it in 1867. Greece held out until 1923. So for much of our history, you could travel around and celebrate New Year’s Day any number of times. 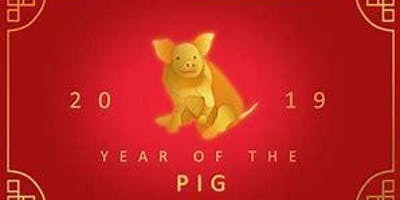 But that is not Chinese New Year. It is February 5 in 2019. And the Muslims follow the lunar calendar, so New Year’s Day changes every year. In 2019, it is September 1st. 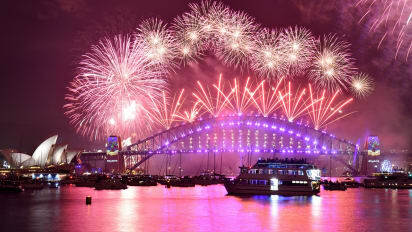 New Years in Sydney, Australia! Very interesting! I didn’t know about the Muslim Sept 1 New Year. Such a basic fact to have missed. This review is a good reminder of how arbitrary these things are.